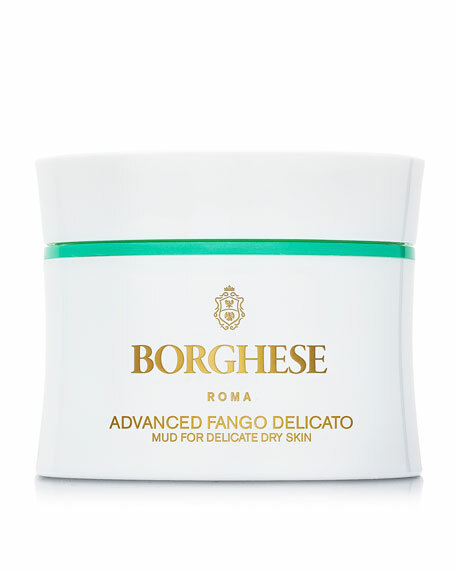 Borghese Fango Delicato Mud for Face and Body, 2.7 oz. 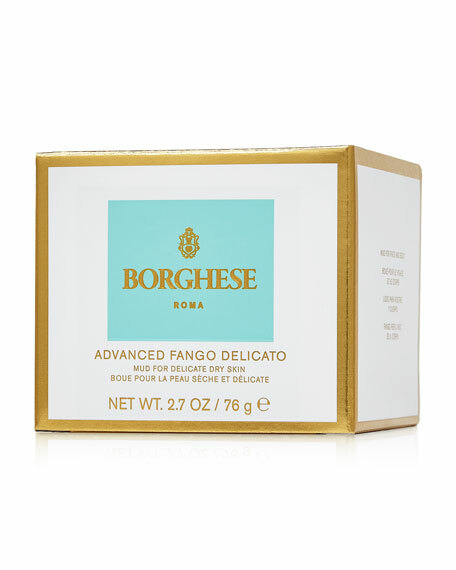 BorgheseFango Delicato Mud for Face and Body, 2.7 oz. This advanced paraben-free and allergy tested formulation is infused with White Honey Extract and Vitamin E Acetate to provide intense moisturization and help address signs of premature aging. It gently cleanses and purifies, leaving even the most fragile, delicate skin enriched and refreshed. 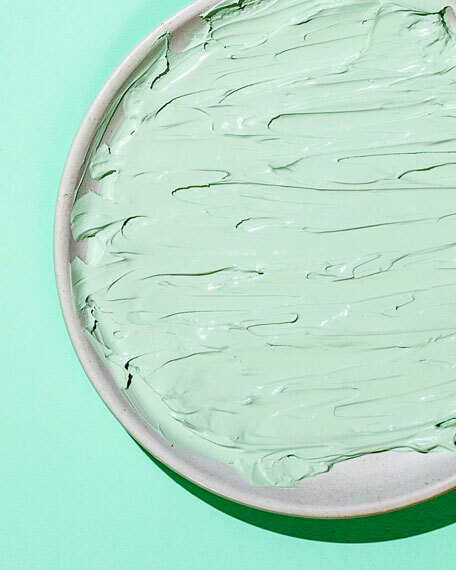 Rids pores of dirt, oils and impurities to clarify skin. Gently removes dry, flaky skin for added softness. 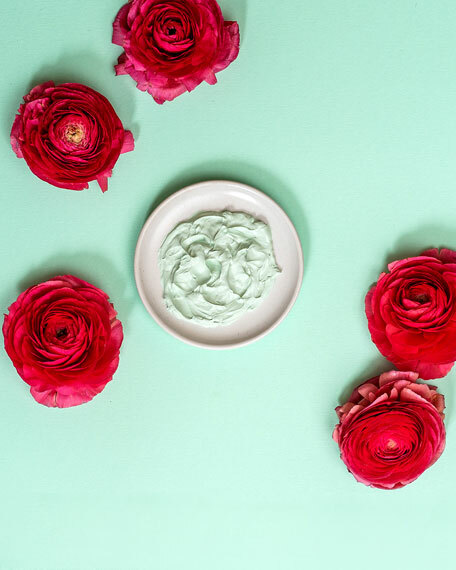 Hydrates and helps smooth skin. Borghese Crema Saponetta Cleansing Crème, 6.7 oz. Chantecaille Nano Gold Firming Treatment, 1.7 oz.